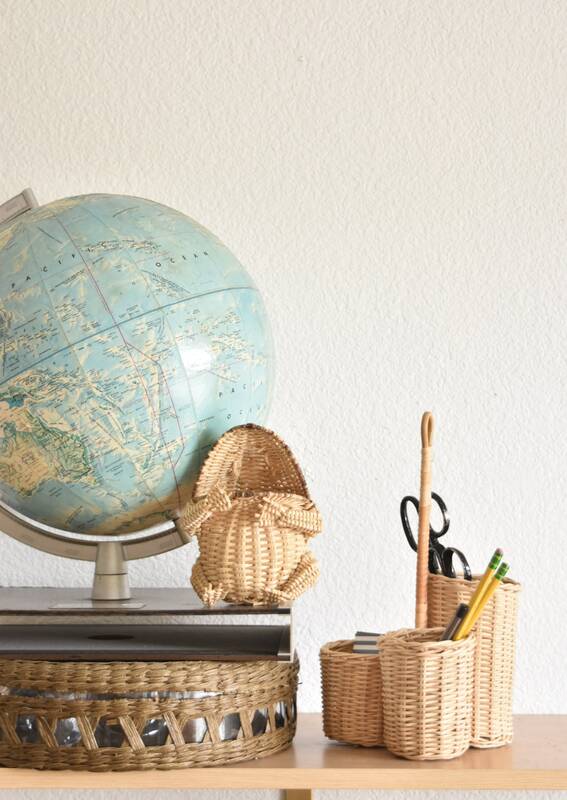 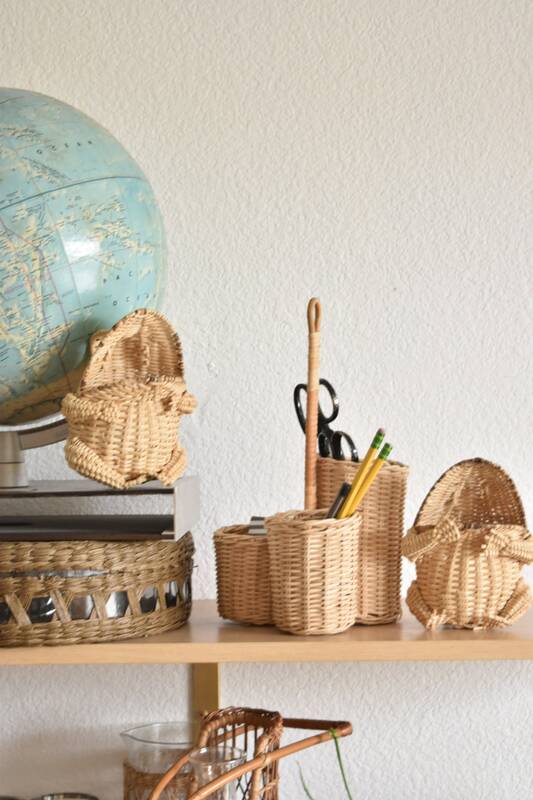 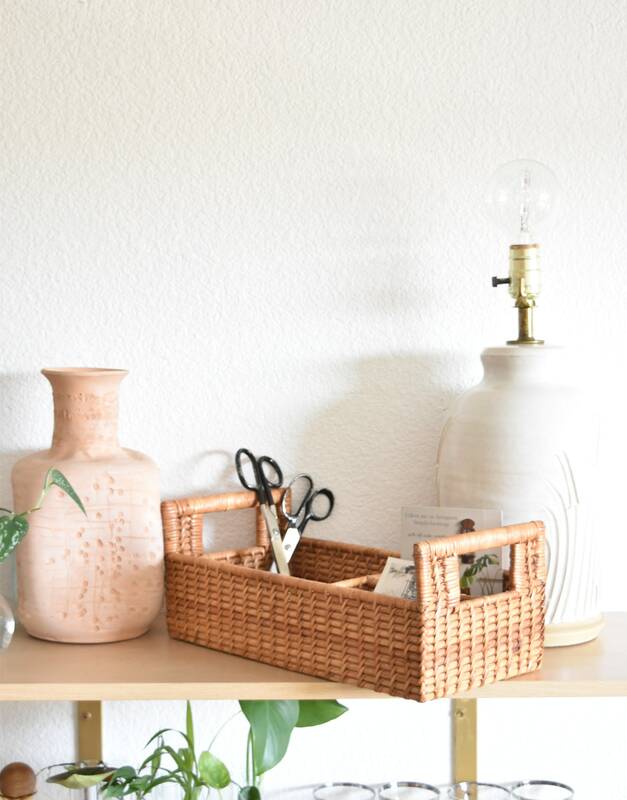 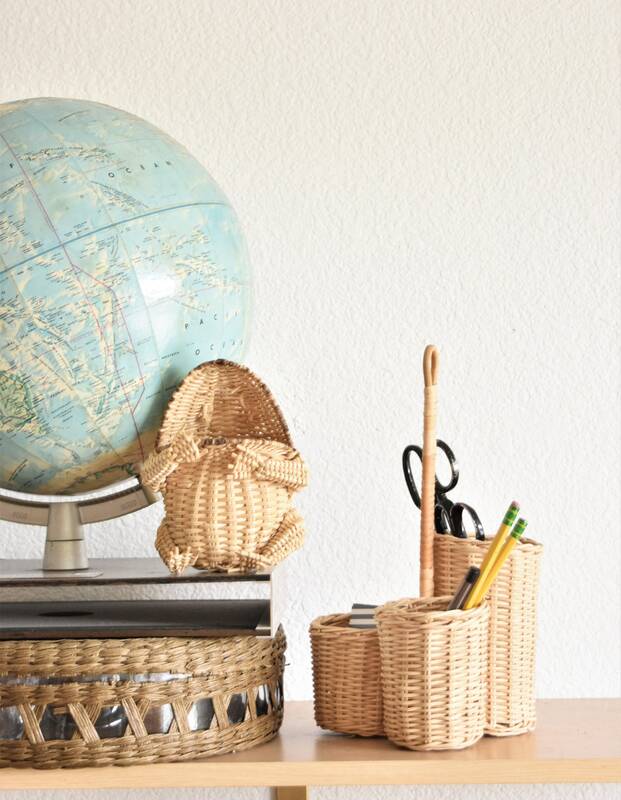 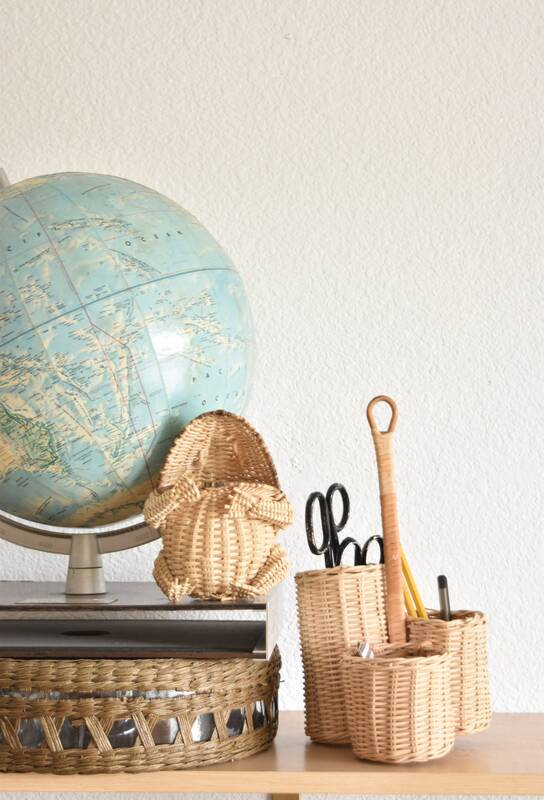 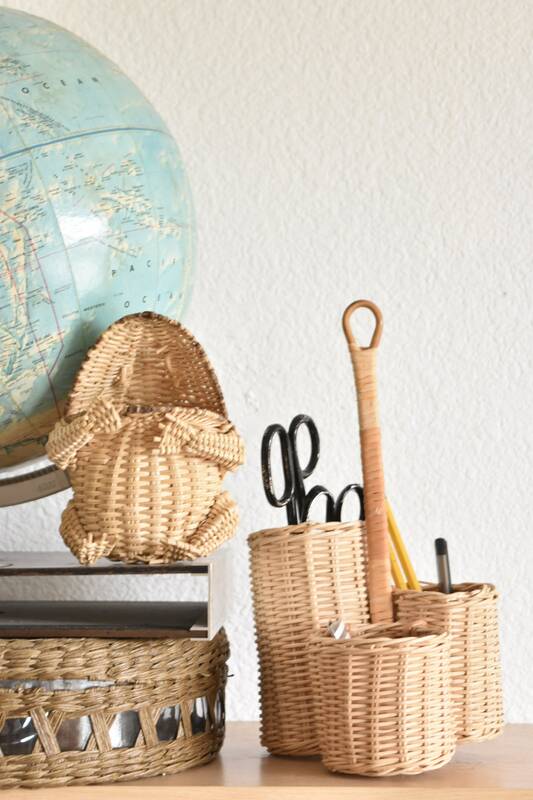 Perfect wicker file for the office. 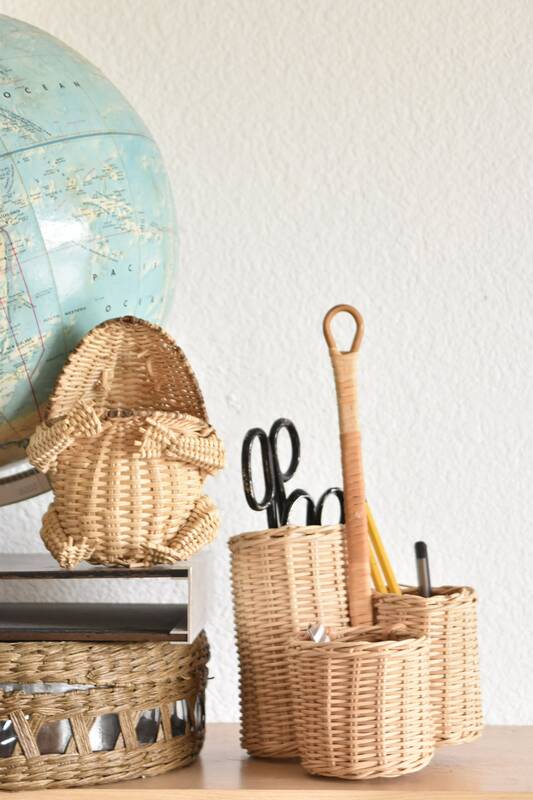 A nice shape you don't find often in wicker. 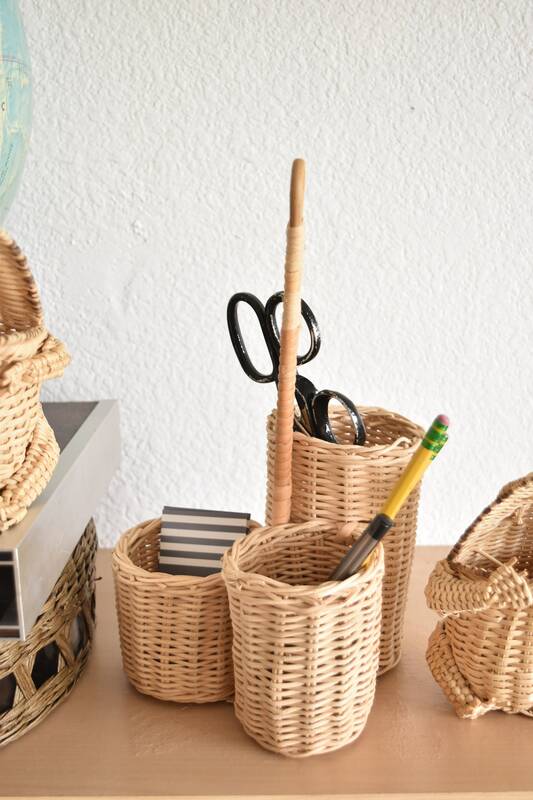 Great for storing pencils and small office supplies. 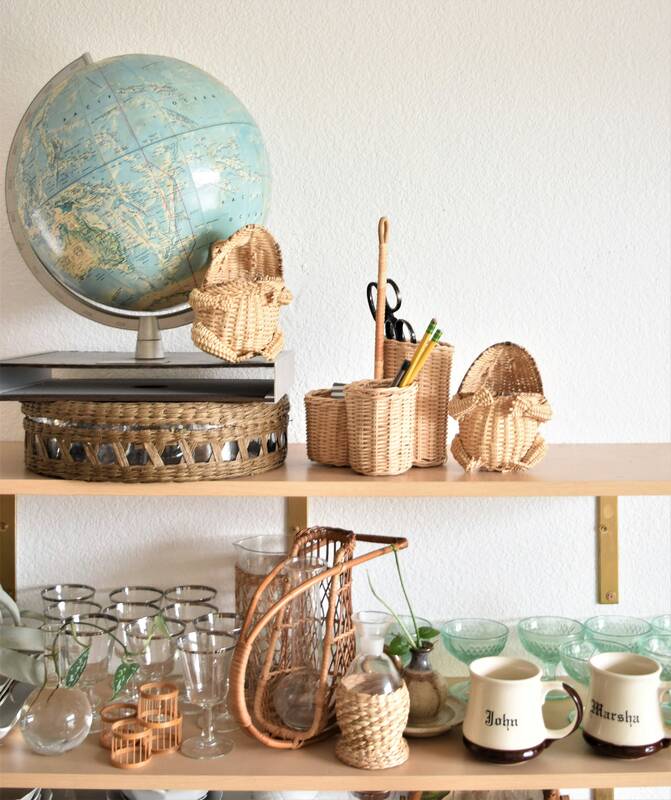 In good vintage condition with no structural issues.